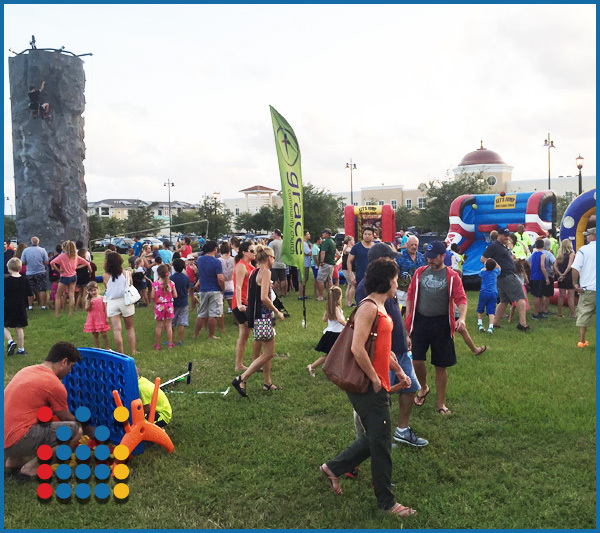 Events Are What WE Do! 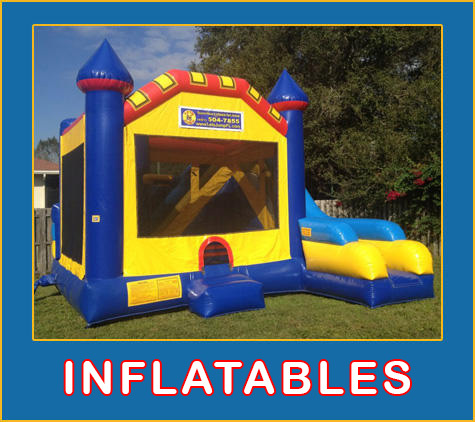 Lets Jump Events is Sarasota, Bradenton, Brandon and Tampa's Inflatable Bounce House Party Rental Source. 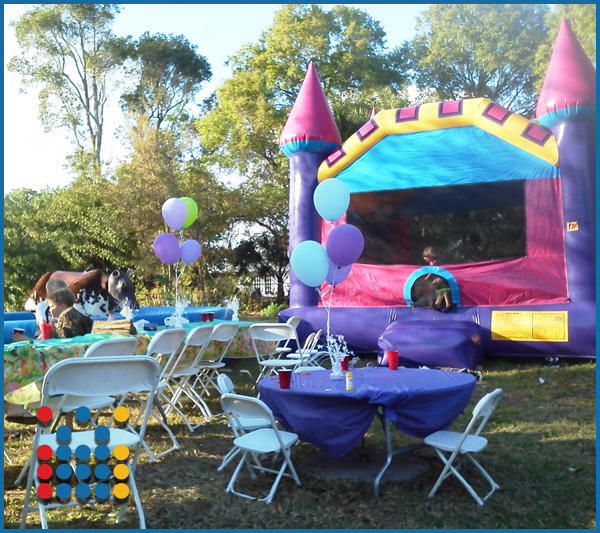 It's no secret that your guests want to be amazed and swept off their feet with the joy and excitement that is created by your event. It's also no secret that this isn't such an easy task to accomplish. That's where we can help. 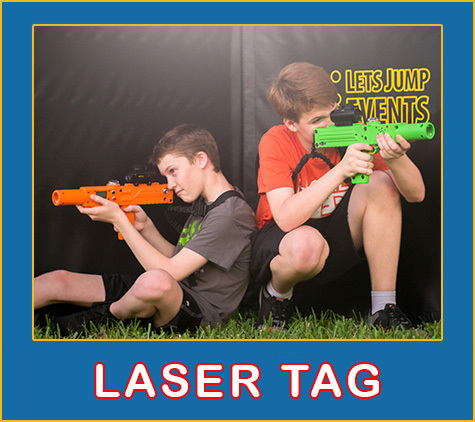 Not only do we have inflatable bounces houses , interactive games, dry or water slides, we also have Laser Tag, Rockwalls, Bungee Jumps, Mechanical Bulls, Carnival Rides and much more! 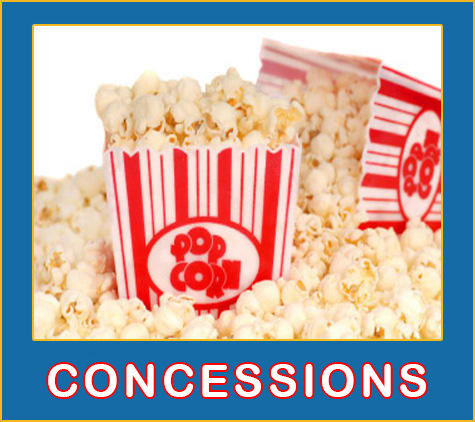 Are you ready to plan your next event, but you don't want to do it alone? Let us help and make you look like the hero! 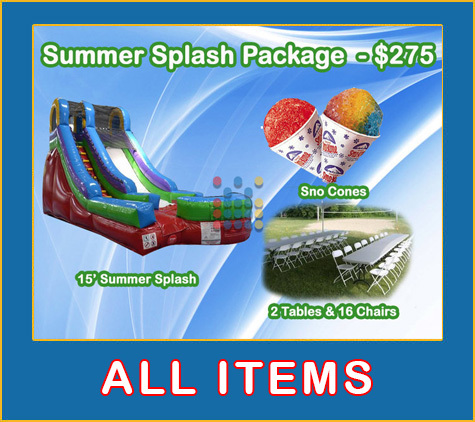 We can provide the planning and entertainment for your company picnic, school or church carnival, festival, employee appreciation day, college celebrations, post prom or grad night parties, to even your birthday party or any other type of event you can think of! 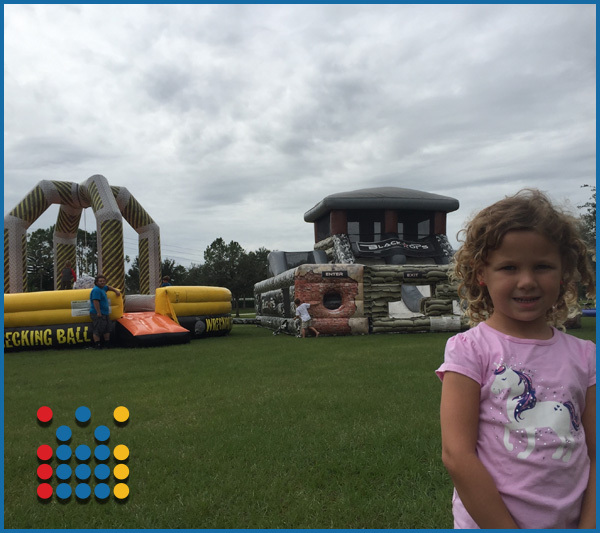 Lets Jump Events is Bradenton, Sarasota, Brandon and Tampa's leader in inflatable bounce house rentals. We have something to fit all needs! 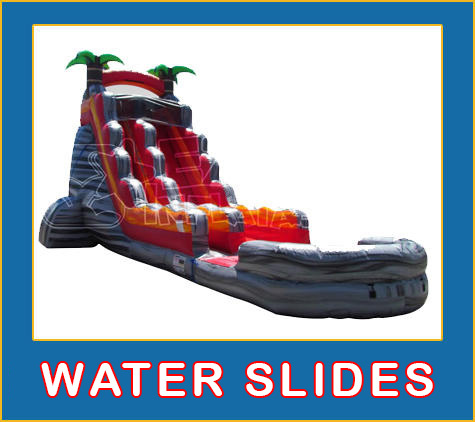 We have the best water slides to cool you off! 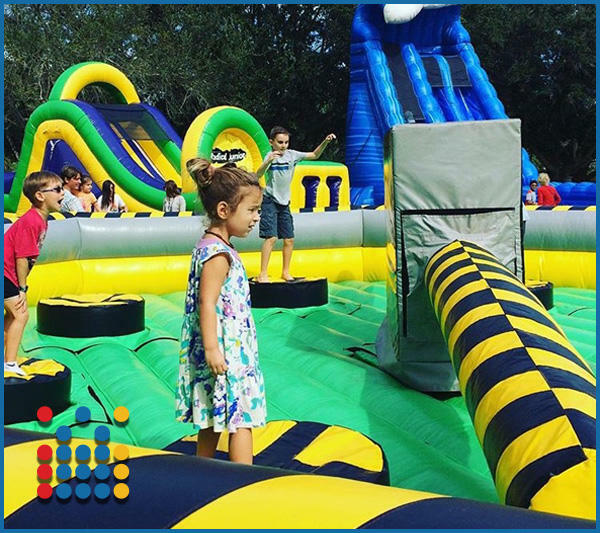 These inflatable water slides are great for kids of all ages as they are interactive, exciting, full of fun and perfect for any event! 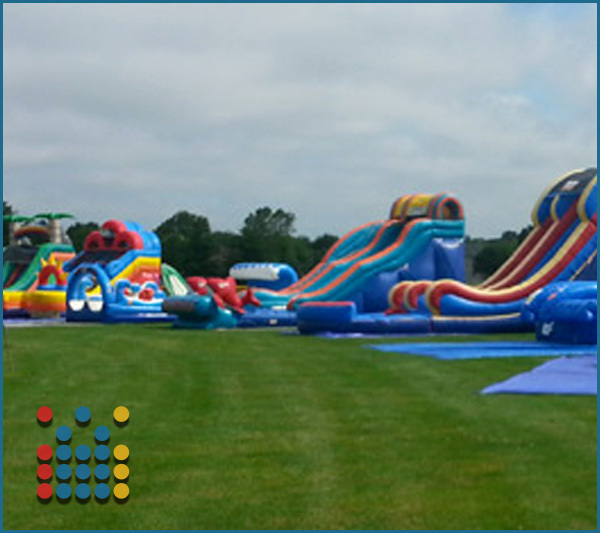 We are your Best Source For Awesome Birthday Party Event Rentals! Lets face it, everyone wants to be know as the parent who throws the rockstar birthday party. Give us a call and let us help! Take advantage of our easy to use real time availability online reservation system and build your entire event fast and the way you want it! 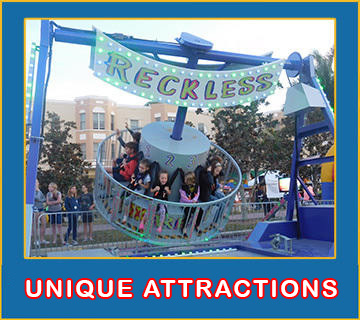 We will wow your guest with our awesome attractions! 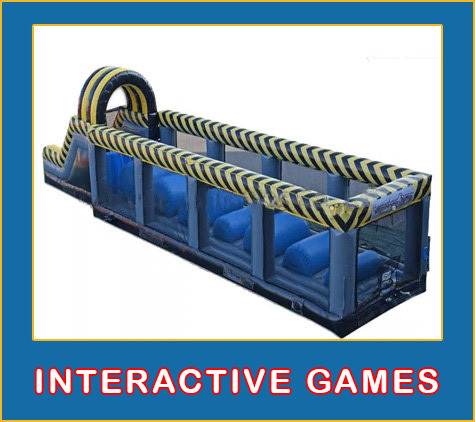 We can provide bungee jumps, carnival rides, interactive games, inflatables, mechanical bulls and laser tag! 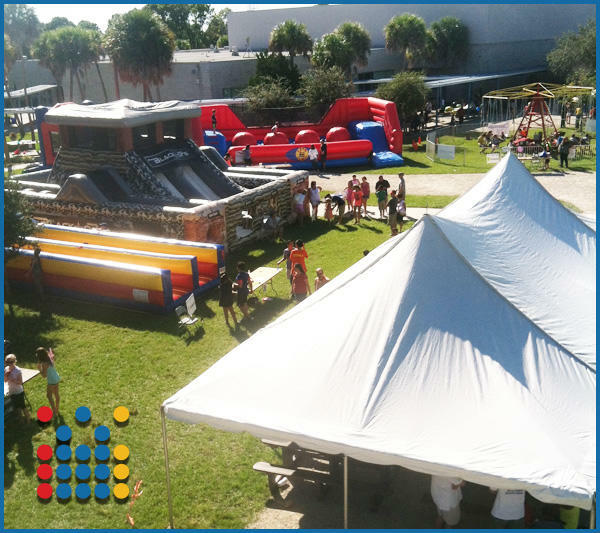 We have the experience, resources, and awesome equipment to help make your school or church carnival and festival a huge success, fun for everyone, and safe. 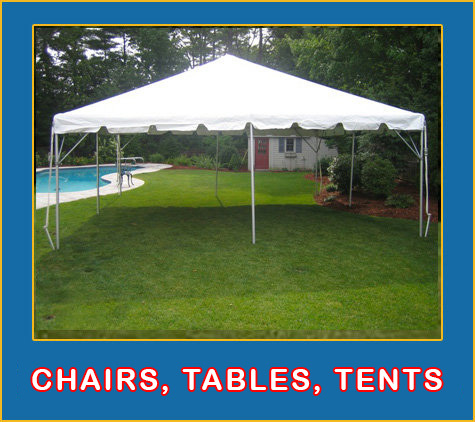 These people trusted us with their events, so should you!